AEF chairman Peter van der Vlugt has asked all AEF members to begin testing their devices in preparation for the introduction of the AEF ISOBUS database to the general agricultural public in February 2015. Why not do it here with us? 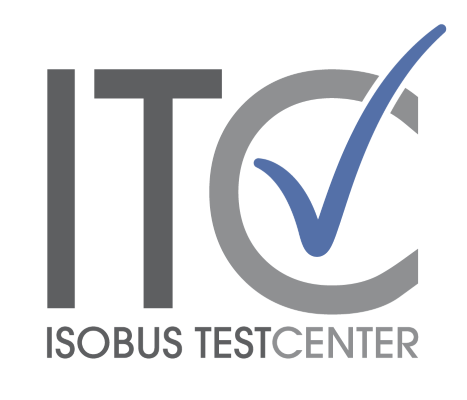 The ISOBUS Test Center is one of the leading labs in AEF Conformance Testing. Since the beginning of the testing activity in September 2013, we have completed over 50 successful Conformance Tests. This number demonstrates both our professional experience and the great confidence that customers have placed in us over the past year. Feedback from customers has been very encouraging regarding both our processes and technical expertise. By the end of 2014 we will offer an even more comprehensive service by integrating our hardware matrix into the test and certification process. Our aim is to help to firmly establish the AEF Conformance Test in the agricultural community.